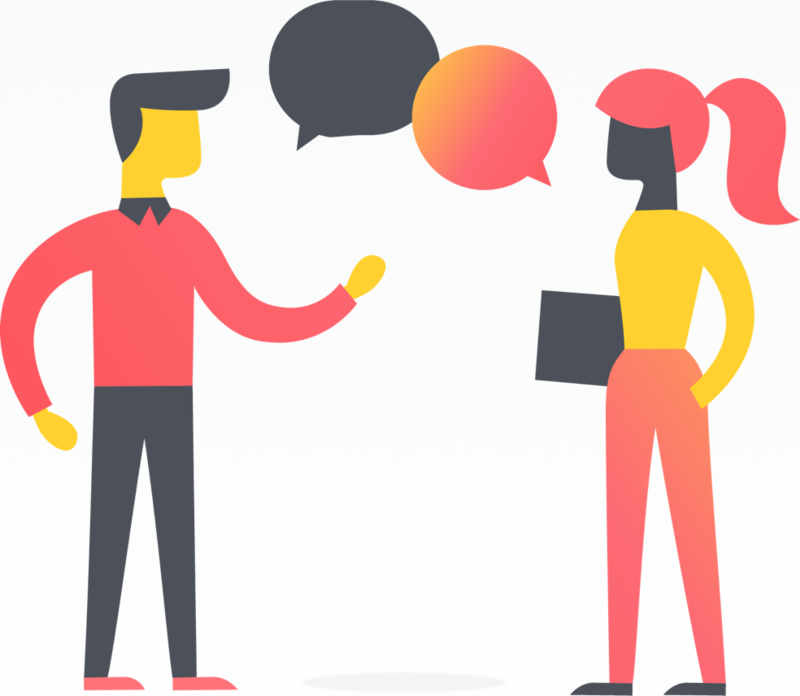 The hiring process can be long and complex for both companies and candidates. 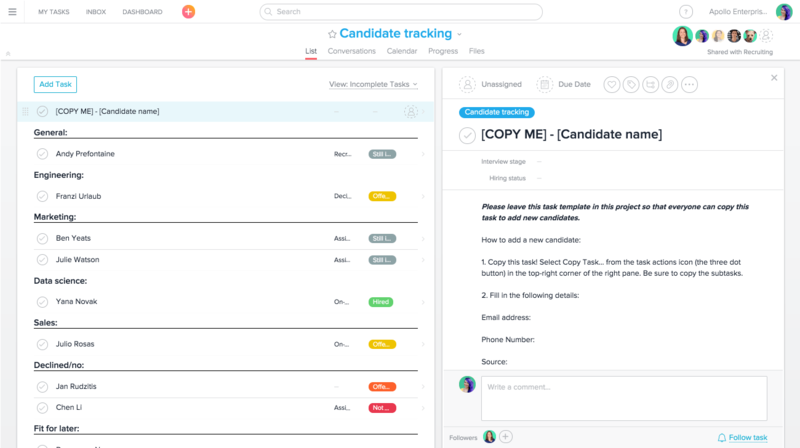 Tracking candidates in Asana gives team members a quick and easy way to see who’s in the pipeline, store contact information and resumes, and follow along during the interview process. 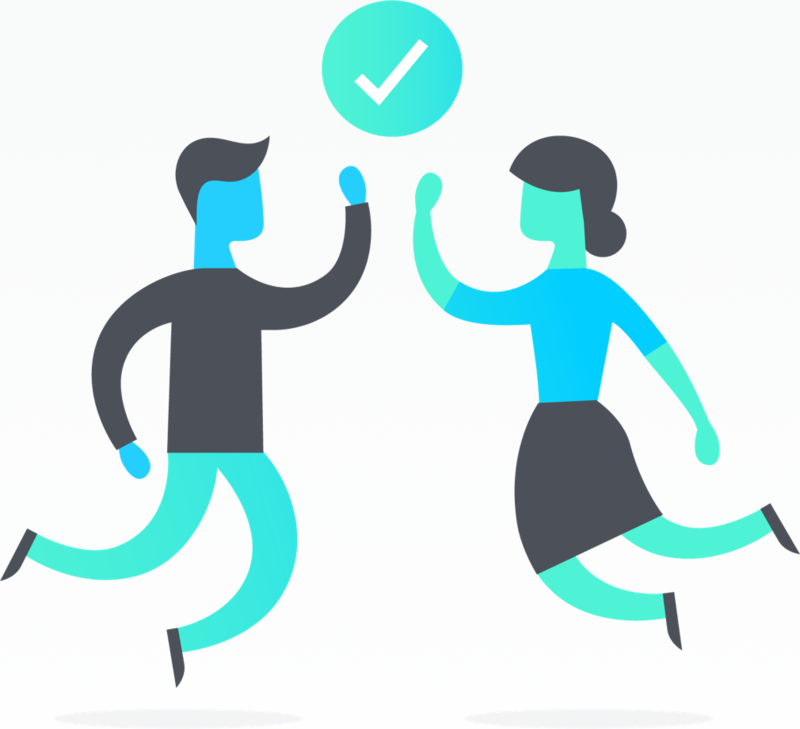 On the candidate side, having a solid workflow internally translates into a smoothly-run, positive candidate experience. 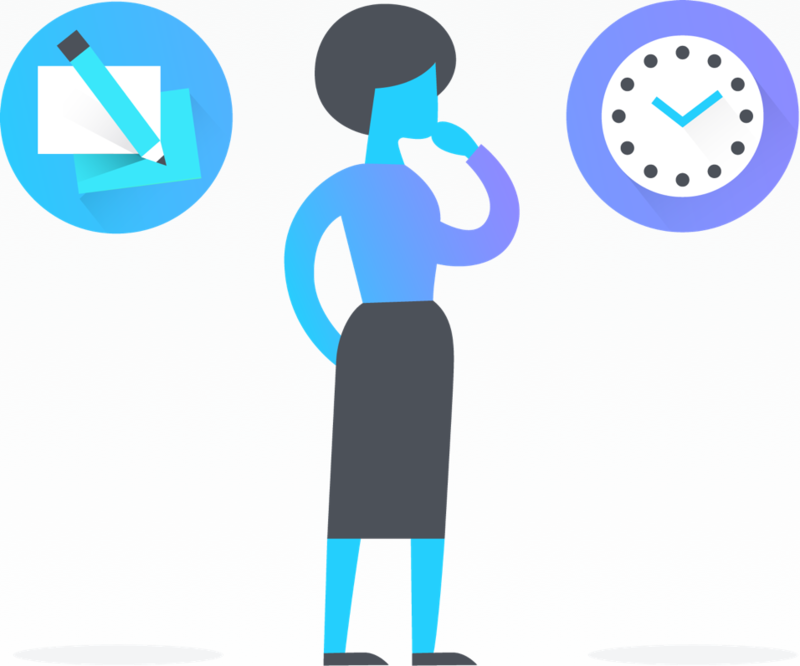 Skip the setup and try an Asana-created candidate tracking template. Add a template task to duplicate for each new candidate. Title the task, “[COPY ME] To add a candidate” In the task description, write instructions to change the name of the template when making a copy, to attach a resume (and any other relevant documents), and to include the candidate’s email address, phone number, and source. Create custom fields for the position they’ve applied for, the interview stage (recruiter screen, phone interview, assignment, on-site interview, decision pending), and their hiring status (hire, no hire, offer accepted, offer declined). Make sure to update them as candidates move through the stages. Add custom fields by clicking the blue Add Custom Fields link at the top of the project. 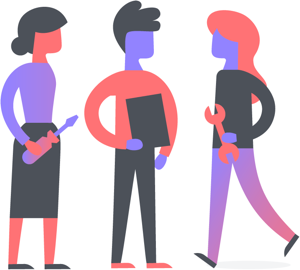 Add sections to your project to break up candidates by department/team. You can also create a section to keep track of candidates that declined or were rejected for reference. Designate a project owner who will manage this project. They should move candidates to the appropriate section, assign tasks to the hiring manager, and use comments to ask follow up questions. The recruiter can be in charge of updating the task with the candidate’s progress. Want to skip the setup? 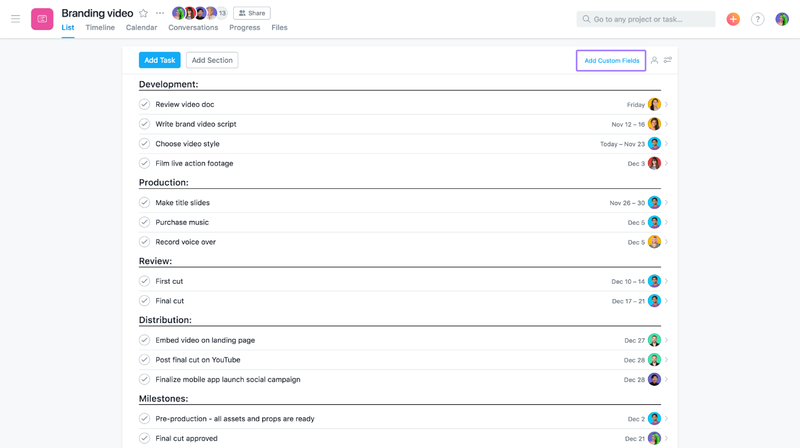 Premium users can create a project with our candidate tracking template in Asana. To track even more information about each candidate, you can add more custom fields. For example, you could add text fields for their current city (or a yes/no dropdown if they’re local) or their personal website/portfolio. The possibilities are endless. Custom fields are an Asana Premium feature that help you best organize your candidate projects. Try them out today by getting started with a free Premium trial. If a candidate is not the right fit for any current roles, but might be in the future, assign yourself a task with a due date of six months from today to follow up. 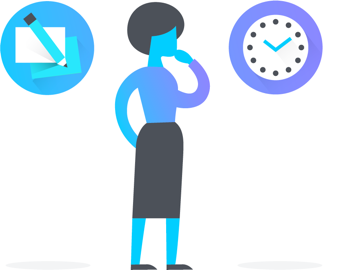 The day before this task is due, it will auto-promote to the today section of your My Tasks list, so you’ll be reminded to check in on the candidate. You can also store them in a follow-up section, or with a custom field. Create a Wufoo form or Google Form for referrals. The fields in your form can correspond to fields in an Asana task. Once the form is submitted, the task is created in your referral project with all the information in it—no transferring necessary! 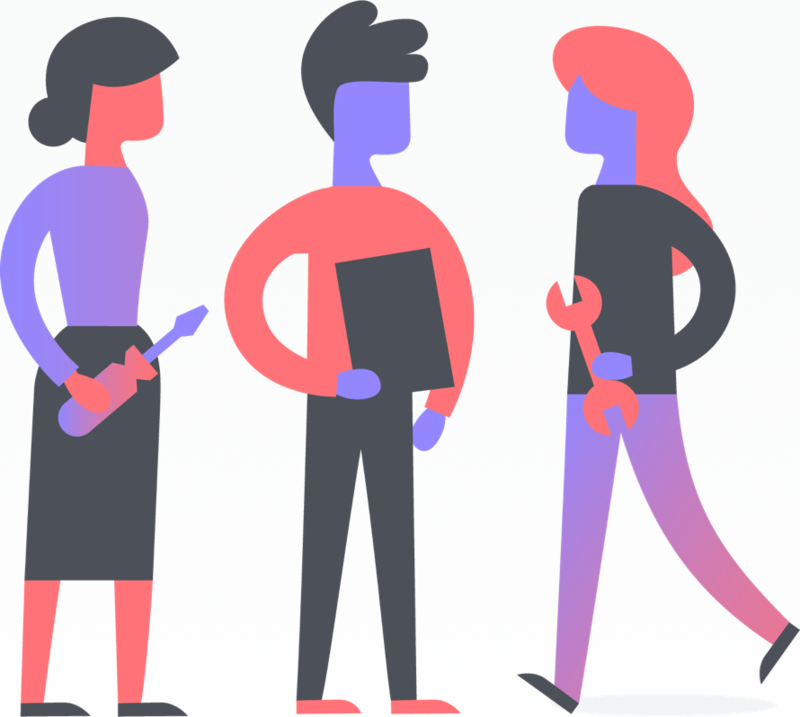 The flexibility of Asana helps you move candidates through the hiring pipeline while keeping internal stakeholders aware of their status. Hiring the best employees is directly tied to your company’s success. Take the complexity out of the hiring process and create a seamless system to win the best candidates.